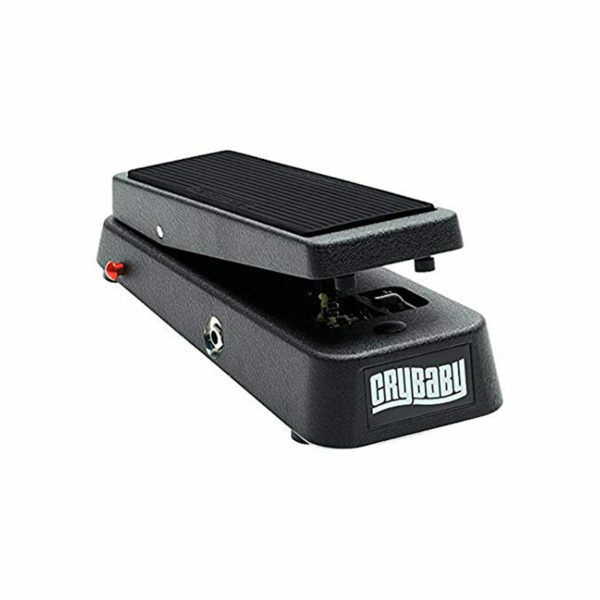 This Cry Baby Wah features a Q control to vary the intensity of the effect, a Volume Boost control for up to +15dB added gain, and convenient auto-return switching. We’ve taken the original Cry Baby Wah and added three of our most popular upgrades: the famous Q Control, which varies the intensity of the wah effect by adjusting the effect’s bandpass shape; Volume Boost, for up to +15dB added gain; and our Auto-Return function that automatically engages the effect when you place your foot on the pedal. 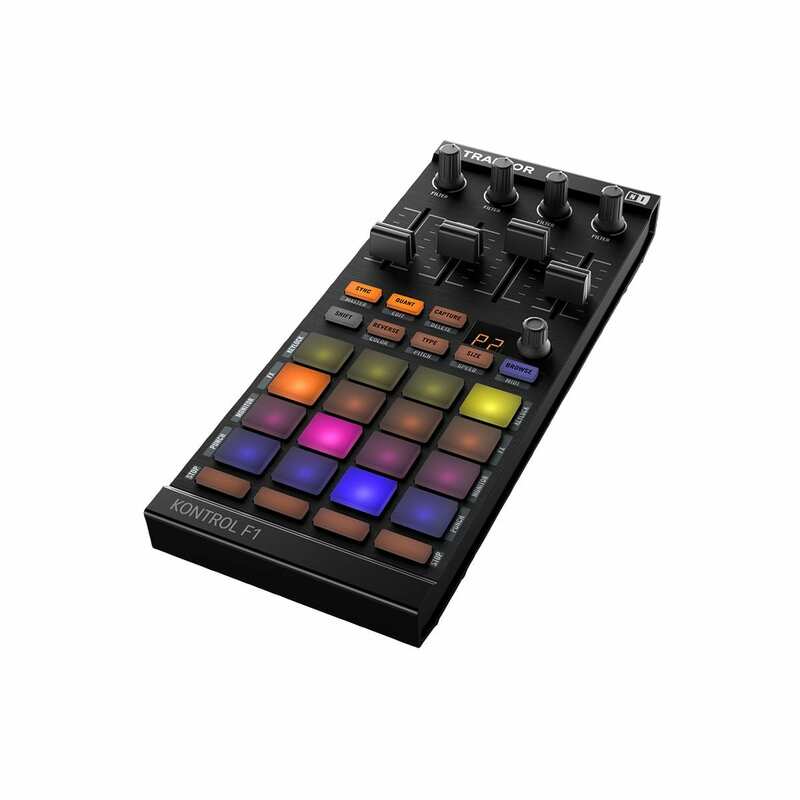 It all adds up to a versatile, great sounding wah.